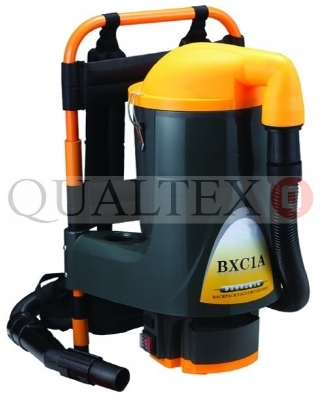 1200W, 9 litre capacity, Microtex allergy filtration, 2 year warranty, A1 tool kit. 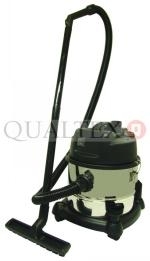 QUAAS100G VACUUM CLEANER TUB VAC 9L 1000W GREY On-board tools - AP tool, dusting brush, crevice tool. Built-in power cord rewind, Easy-glide 5-castor design, Chrome steel extension wands, 2.5 metre flexible hose, 9 metre hi-vis power cord, Large brush-clean motor filter, 1000W low energy use motor, Weighs 6.4kg, Grey. 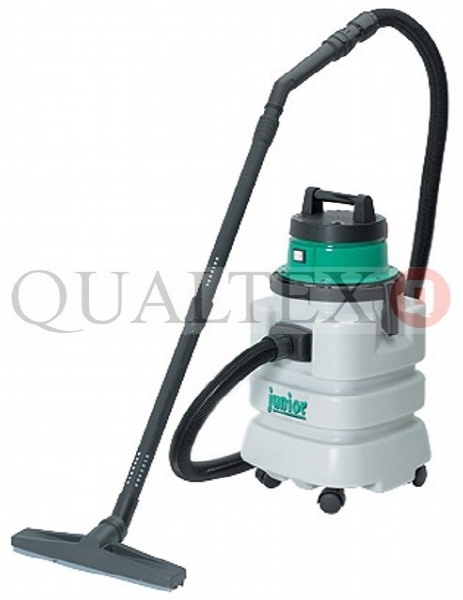 1000W, 240V, 48L/S, 5 litre dust capacity, 18m mains cable, 36mm fittings. 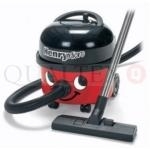 QUARL095-15L VACUUM CLEANER ASH AND DEBRIS COLLECTOR RRP £47.35 Ash and debris collector vacuum cleaner with warm air blower. 800W. 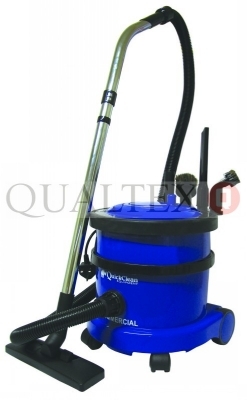 Low-noise general purpose bagless cleaner for cleaning up cold (not hot) ash, builders dust and debris, dust and fluff, etc. Ideal for DIY projects. H320mm X W320mm. NO WHEELS. Weight 3.2kg. 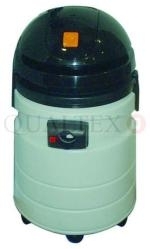 50 litre capacity, 1000-1200W. 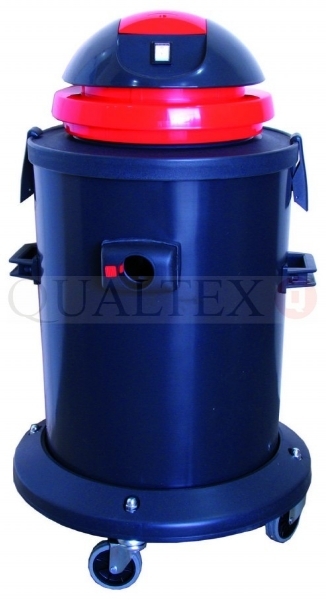 This model is fitted with a two stage motor. 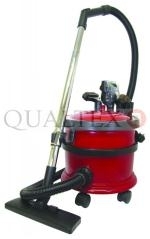 Junior compact wet and dry commercial vacuum cleaner, 37 litre dry capacity, 27 litre wet capacity, 1200W motor, Heavy duty castors, 38mm tool kit.